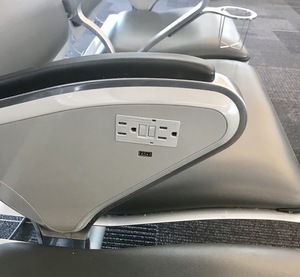 Here are some things I saw while at the San Diego airport. 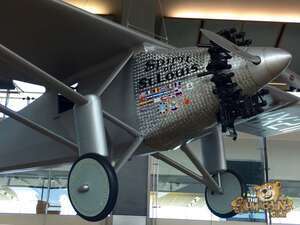 One was a group of people that were all white and the title of it is, “At the Gate.” The other photo was of the Spirit of Saint Louis airplane. While passing through the Bangkok airport I took these photos of these statues showing a bit of Thai culture.